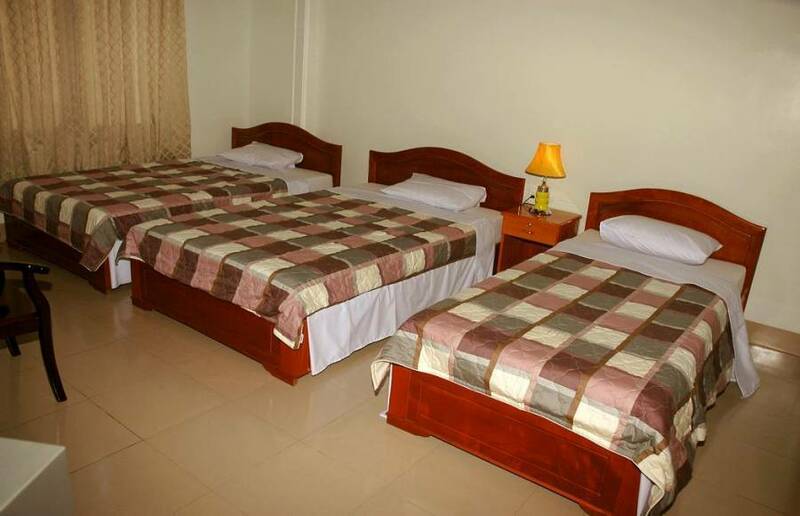 Good location Hotel ... Hotel located in the good location, staff are friendly and good services but they charged for all services inclusive of driver tip. WHEN MAKING ONLINE BOOKING WHAT DO YOU GET FREE FROM US? Hai Dang Hotel in Hue is a new 'boutique' style hotel with 5 star rooms and amenities that one would not expect to see in a hotel of this class, coupled with well presented, friendly staff and excellent value for money the Hai Dang very much lives up to its corporate slogan, 'You'll be surprised'. You will be welcomed by our warm-hearted staffs, who can speak 3 forein langguages such as English, French ang Chinese. 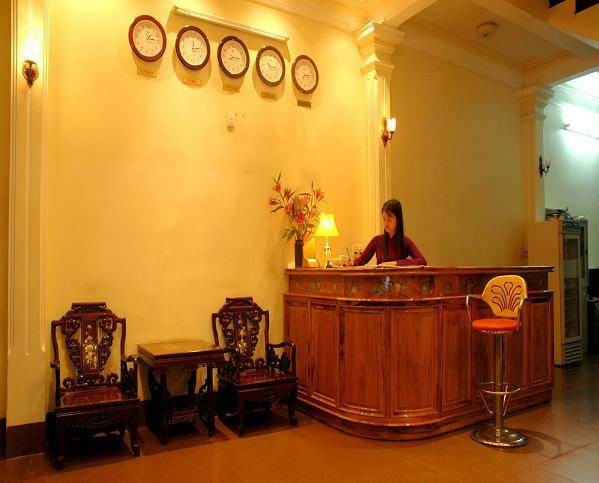 You will always meet smiling faces, enthusiastic support, consideration, and reliability in every service during your stay at the Hai Dang Hotel. 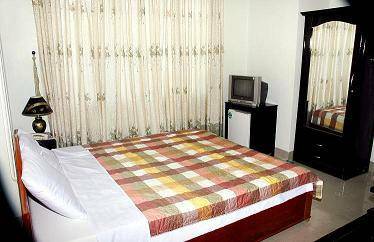 There are many facilities such as electronic or magnetic safes, wooden floors, heating and cooling air conditioning system, cable television, colour TV, DVD players, IDD telephones, ADSL connections in every bedroom, Wi-fi connectivity in public areas, Refrigerators, bar, water dispensers for making coffee or tea free of charge, hair dryers, scales, 220V power system, multifunctional sockets compatible with plugs of all kinds, shaver outlets 220/110 volts and many more. 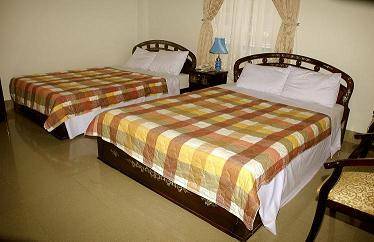 We also have a self-catering restaurant, bar, office service and Complementary ADSL Internet service, 24-hour room service, laundry, babysitting and many more. Cleanliness is guaranteed 24 hours a day, not only in rooms, but in every corner of the hotel, helping guests to enjoy a relaxing, safe and comfortable atmosphere during their stay at our hotel. Furthermore, epidemic control procedures will keep our hotel free from pests like flies, mosquitoes, ants, cockroaches, and mice without affecting the environment or you. Cancellation should be made 12hours in advance. All the payment can be done when checking out by both cash or credit card. 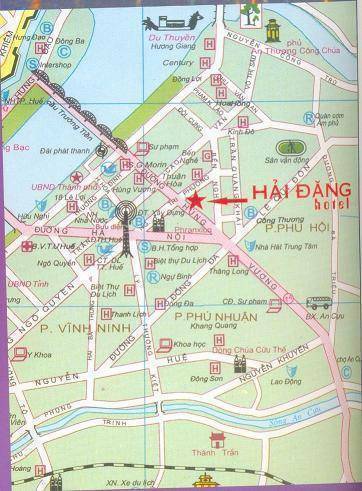 The Hai Dang Hotel has an ideal location, just steps away from the Perfume River on a street with several tourist information spots. please note the attached map for detailed directions to the hotel, please don't hesitate to contact us directly after booking if you need any other information, all the contact details for our hotel will be listed on the confiramation email.